This book is the sequel to “Whole Body Listening at Home”. Personally, I prefer to start the instruction on holistic listening with this book rather than the “Whole Body Listening at Home” only because it seems like such an integral and critical part of school learning. In addition, comments like “You need to do better listening,” and “Pay attention” often occur more frequently in the classroom than at home. 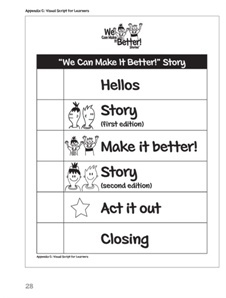 I think, what this book does, like most other Social Thinking Curriculum materials, is to break down an abstract concept like “better listening,” “paying attention” into concrete segments using simple child-friendly language and pictures. When I first reviewed the book, I have to admit I was a little disappointed I hadn’t thought of this myself. It seems obvious and intuitive. 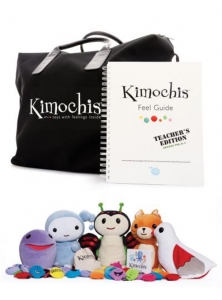 The book uses school-age characters to describe Whole Body Listening. 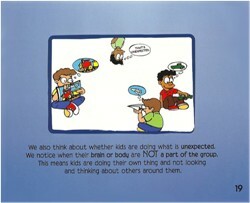 Whole Body Listening, according to the book includes using your eyes, ears, hands, feet, brain, and heart to listen. The situations used to teach how each of these body parts is actively involved in listening are easily relatable for most children. 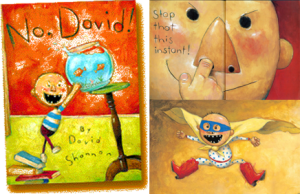 Breaking down the process of active listening by explaining the role of each individual body part makes so much more sense than simply asking the child to show “good listening” since the book actually explains what that means. For the lesson, I took my time reading the book with my client. We discussed each picture in detail talked about what she saw and what Lea and Luka (the characters in the book) should do differently. We also did some role-play to make it fun and engaging. 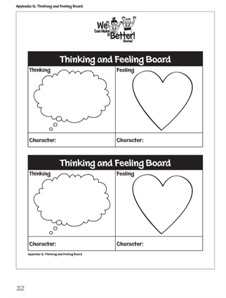 A critical piece that the authors discuss is making a link between the behavior to the feelings and emotions of others. Talking about how the listener feels when you are not listening with your whole body was challenging for my client. But making that connection repeatedly throughout the book discussion did eventually pay off. 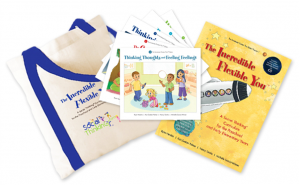 The Social Thinking website has a free download that could be incorporated in the lesson. It is a coloring page with pictures of all the body parts involved in Whole Body Listening. I used several weeks to really hone in the concept of Whole Body Listening. 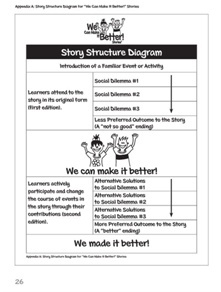 I was surprised with how many activities and ideas were available online to incorporate into the lesson. I thought it might be helpful to list the resources I used to make it easier for readers to plan their “Whole Body Listening” lessons. 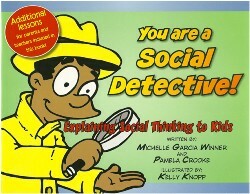 In addition to the poster/ coloring page available on www.socialthinking.com, I used Mr. Potato Head to reinforce the concept. While the eyes, ears, hands, and feet were available, I wanted to also include the heart and the brain. So I cut out a heart shape from cardstock and used Velcro to attach it on Mr. Potato Head. 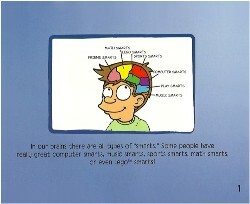 I also used an image of a brain. When my client added each piece to Mr. Potato Head, she had to explain what body part needs to do for Whole Body Listening. I also used the “Biscotti Kid” video that is available on YouTube. It is a hilarious 5 minute video by Sesame Street ©. The video demonstrates how hard Whole Body Listening is for Cookie Monster, but finally he gets it and wins a black and white cookie belt. It is an excellent kick off for a discussion on Whole Body Listening and why it can be challenging sometimes. I used it to list some of the common distractions in my client’s classroom. I also used the Whole Body Listening portion of Kathleen Pedersen’s “Monster Fun! Teaching Manners and Expectations. 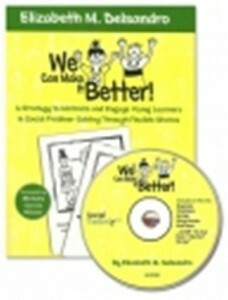 It is a free digital download on TeachersPayTeachers. 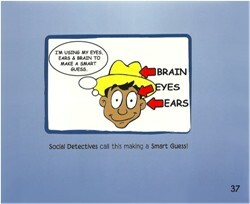 It is a fun book with colorful images that review all the body parts involved in Whole Body Listening. This is Kathleen’s blog: http://growingkinders.blogspot.com. “Howard B Wigglebottom Learns to Listen” by Howard Binkow is a book Howard, who gets into a lot of trouble for not listening. It is an excellent accompaniment to the Whole Body Listening lessons. The “We Do Listen Foundation Media Center” has an online animated version of the book with excellent sound effects. The website to access the online video is https://wedolisten.org/?. Overall, I think it is an excellent book. I would highly recommend it. The book is simple, but fun and engaging. It makes an abstract concept concrete and easy to understand, even for younger preschool aged children. 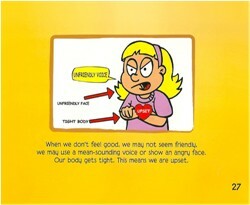 The handy poster is a great reminder to have in your clinic or classroom.